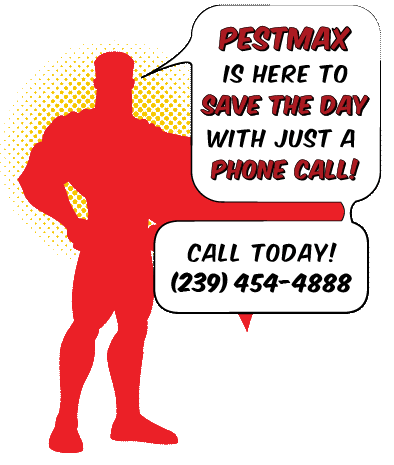 A Florida Spring isn’t complete without those nasty termite swarms, and for many homeowners their troubles don’t stop at simply swatting at those bothersome bugs flying around our heads. If a termite swarm discovers a way to breach your home or business, it can result in costly and damaging termite infestations. The downside of living in a tropical paradise is that is attracts a variety of termite types. 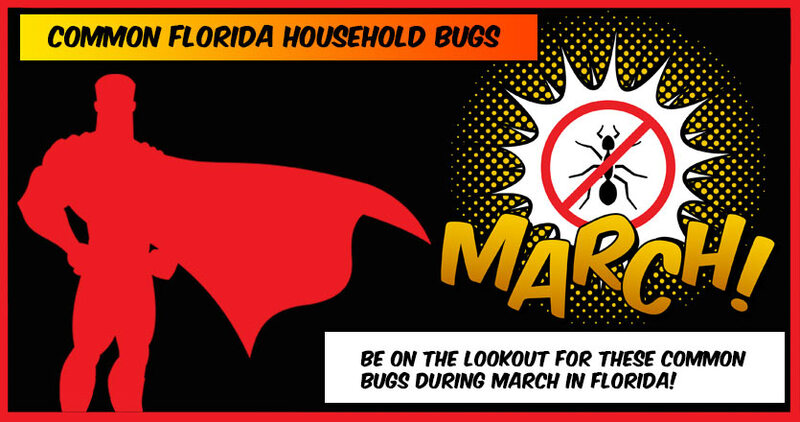 Florida is home to a variety of invasive species, and the Formosan subterranean termite is one of the worst. Originating in China, these aggressive pests made their way to Florida where their endless appetite for destruction and huge colonies can consume wood at an alarming rate. 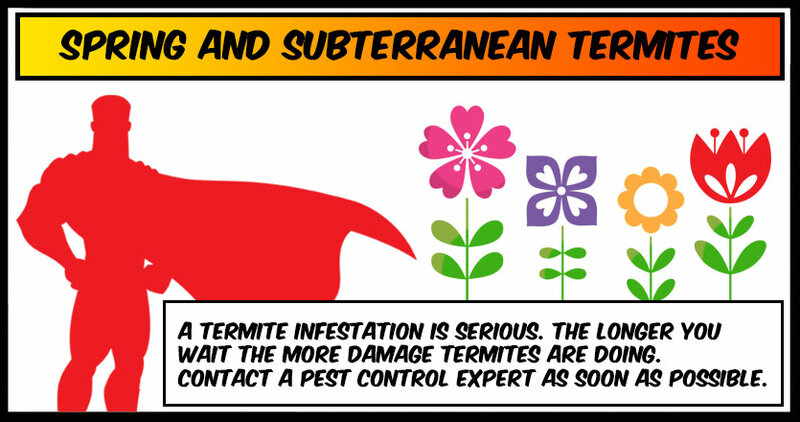 This species has been nicknamed the Super Termite, which should tell you how seriously you need to take a Formosan subterranean termite infestation. North American drywood termites are specific to the southern strip of the United States, as well as Hawaii. Unfortunately for us, that means they can be found throughout all of Florida. 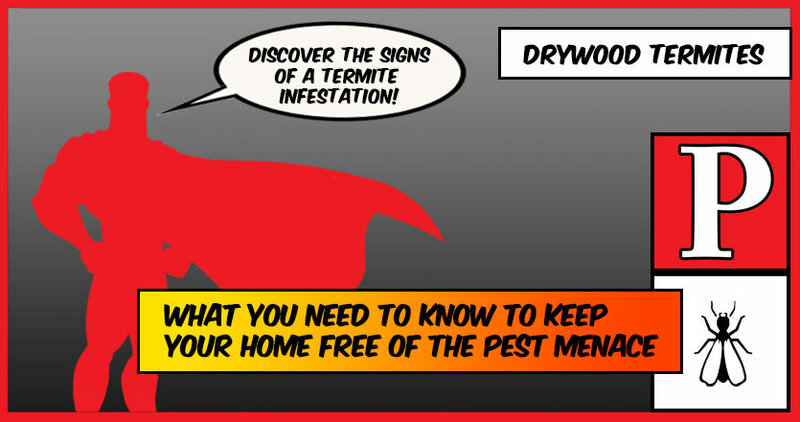 Unlike their cousins, the subterranean termite, drywood termites can survive without soil contact. This means that they can eat the wood in building foundations, as well as your wood furniture and knickknacks. It also means that they will have no problem hitching a ride in your wood armoire and traveling with you when you move.